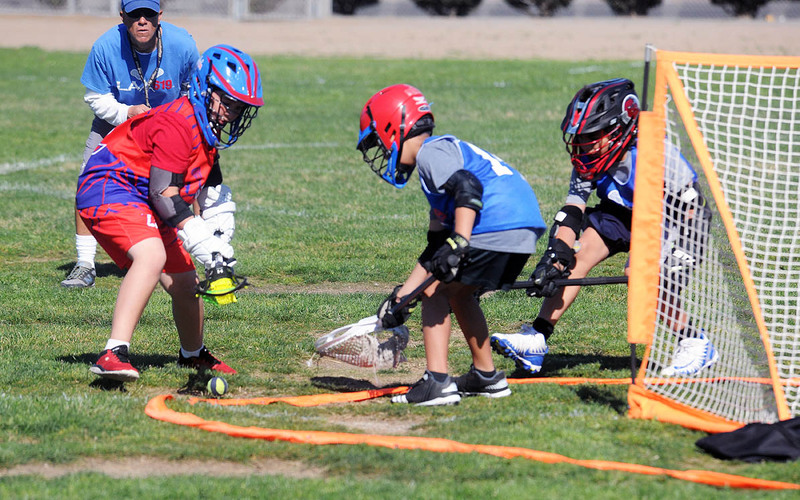 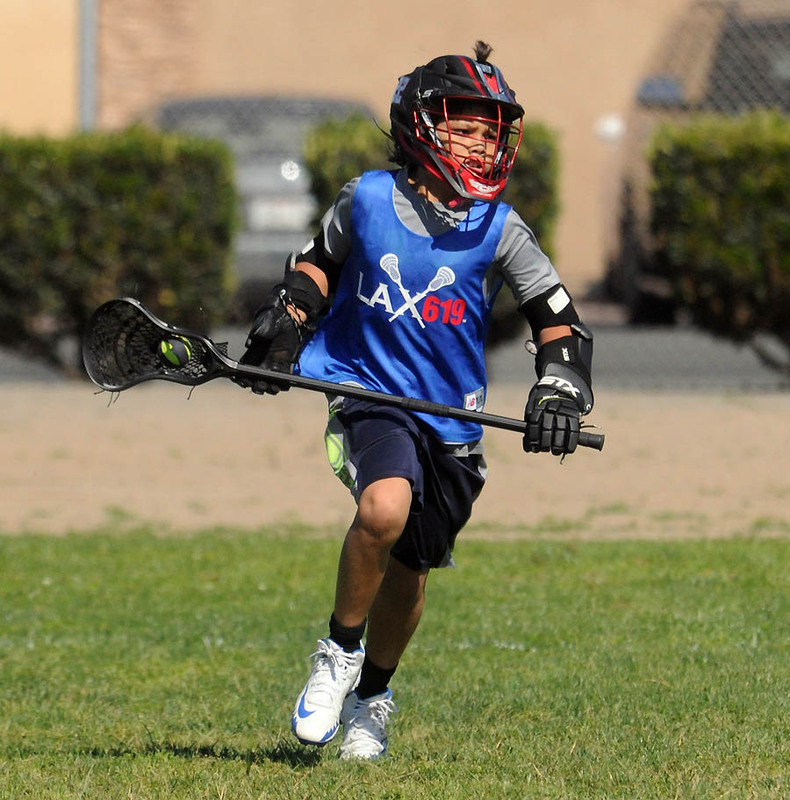 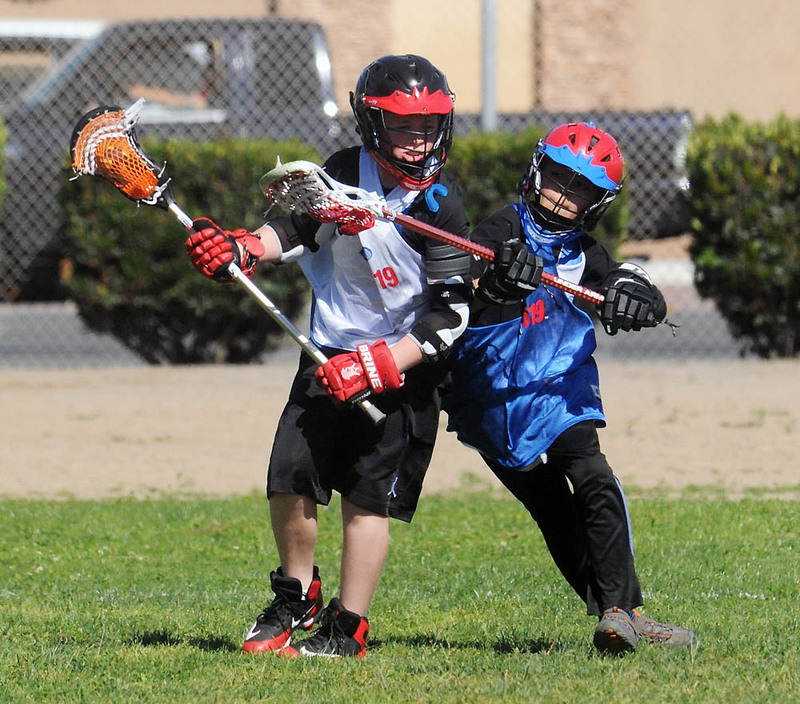 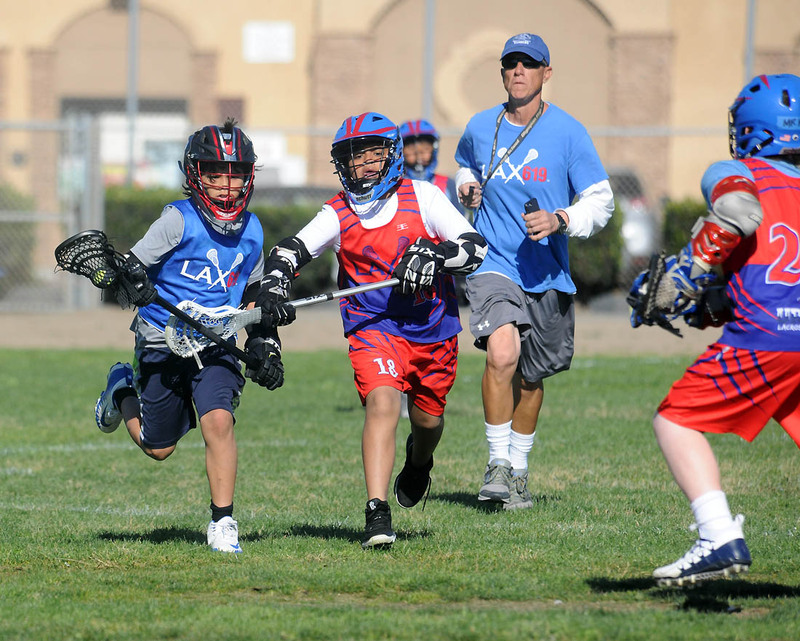 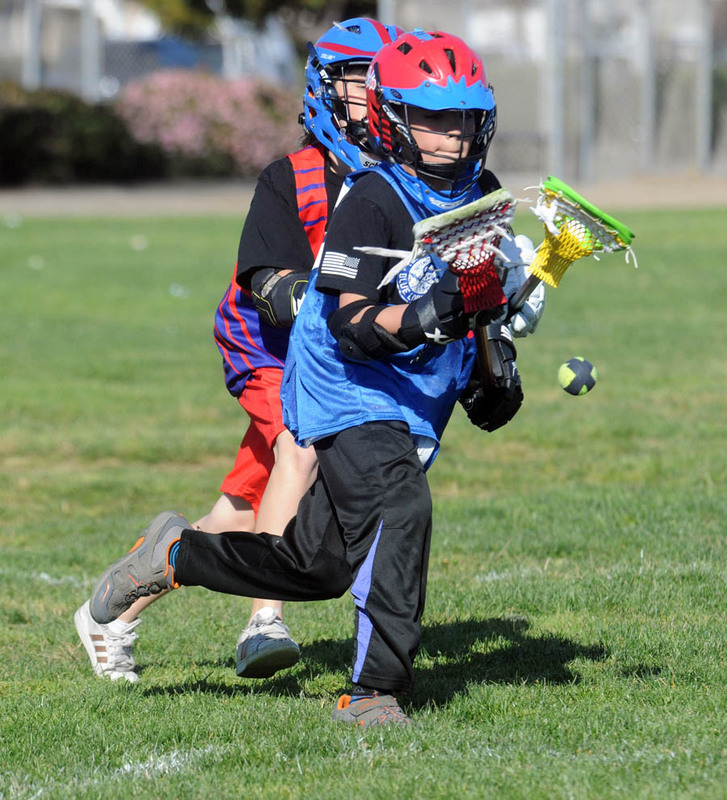 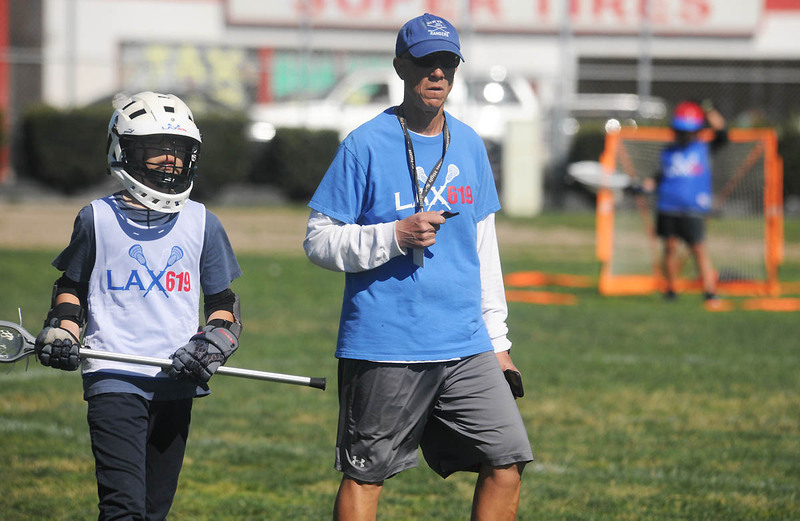 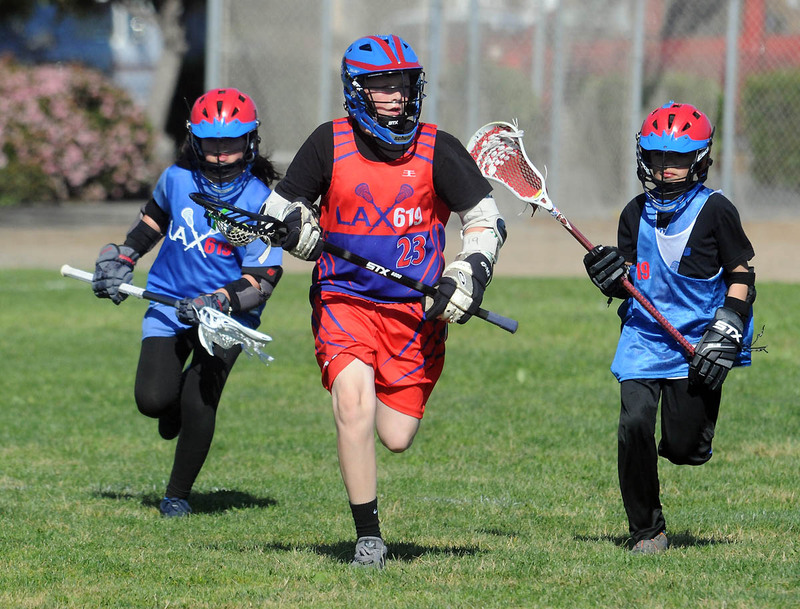 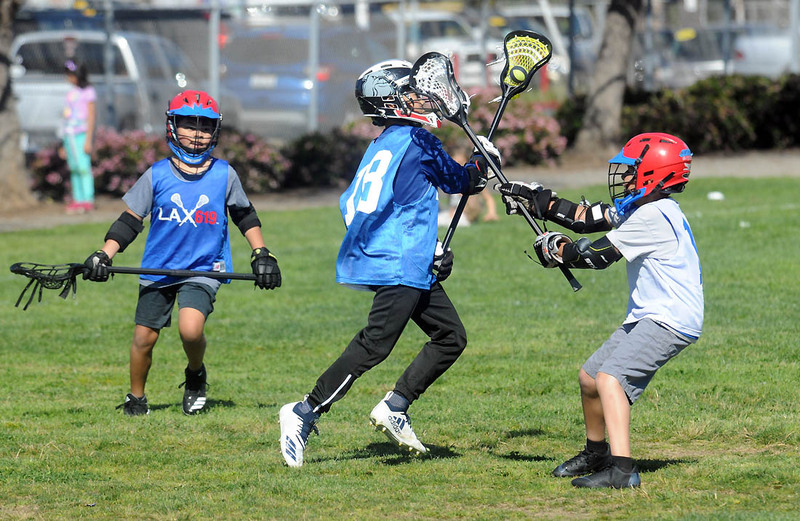 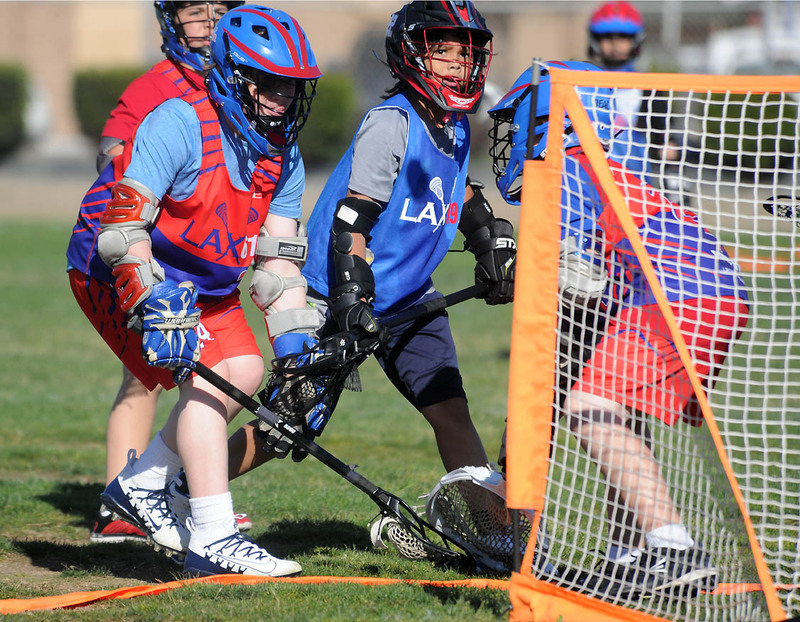 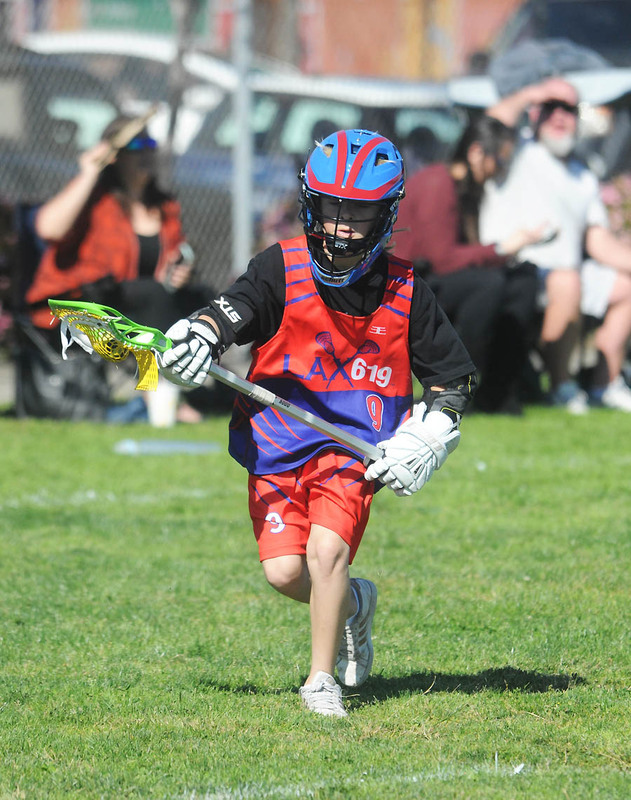 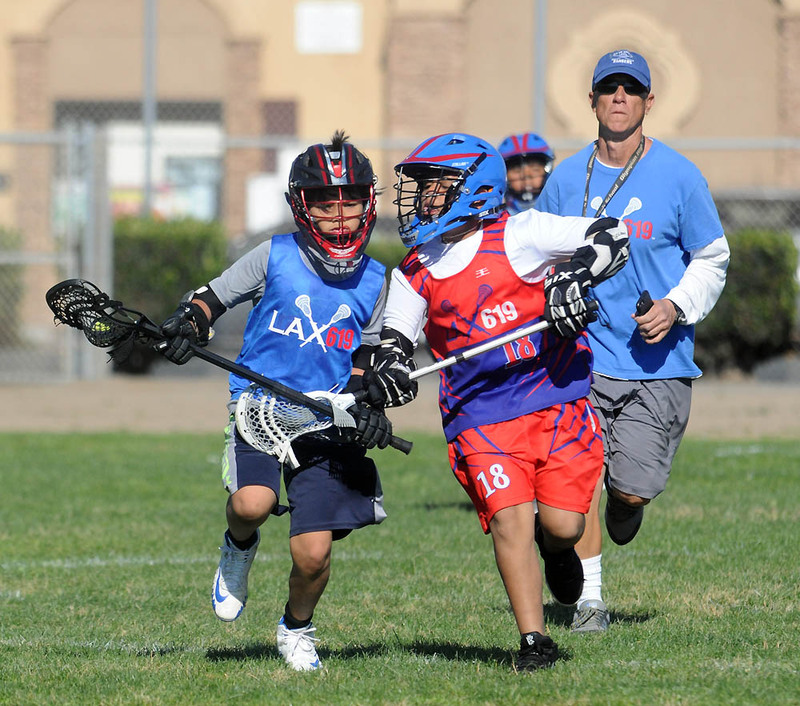 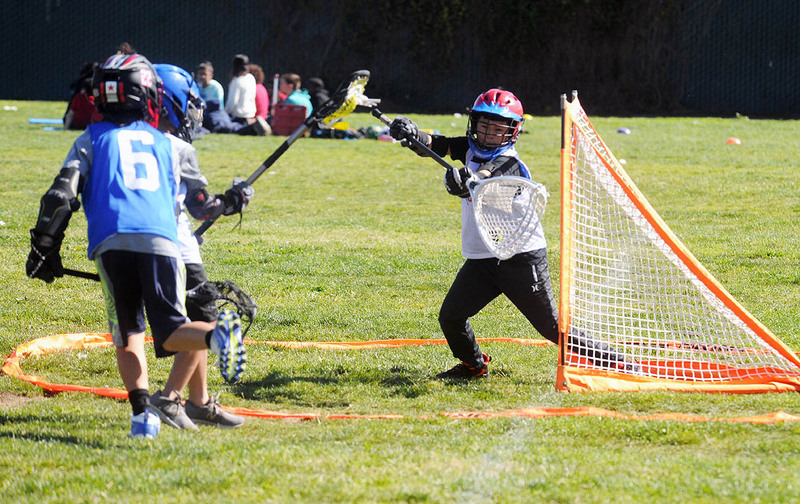 The PUCKidz Spring Elementary Lacrosse League held its inaugural championship playoff tournament March 14 at Feaster Charter School in Chula Vista. 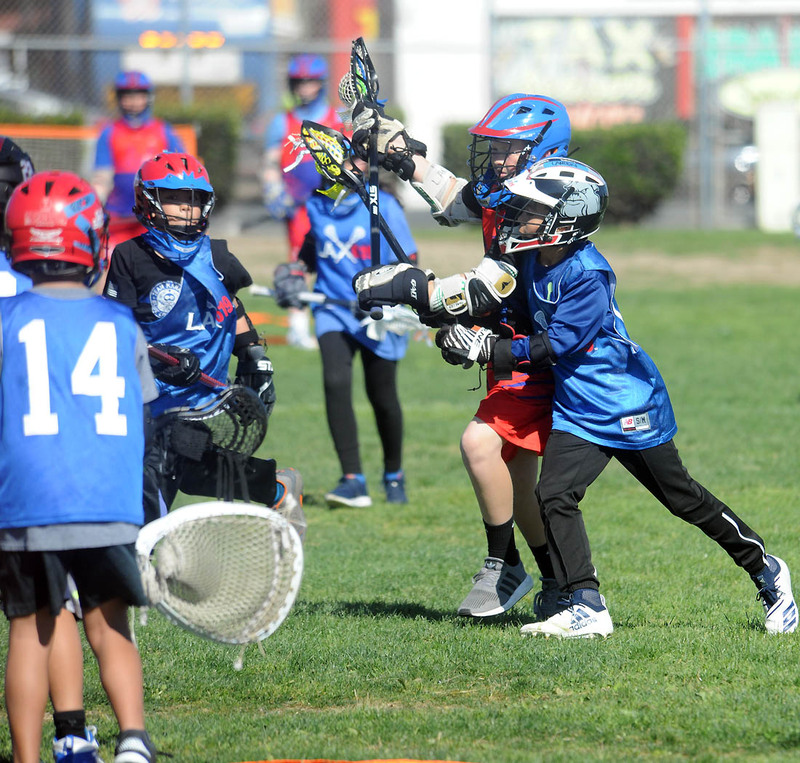 Four teams in the novel afterschool program participated: Chula Vista Hills, Hilltop Drive and Hedenkamp elementary schools along with host Feaster Charter. 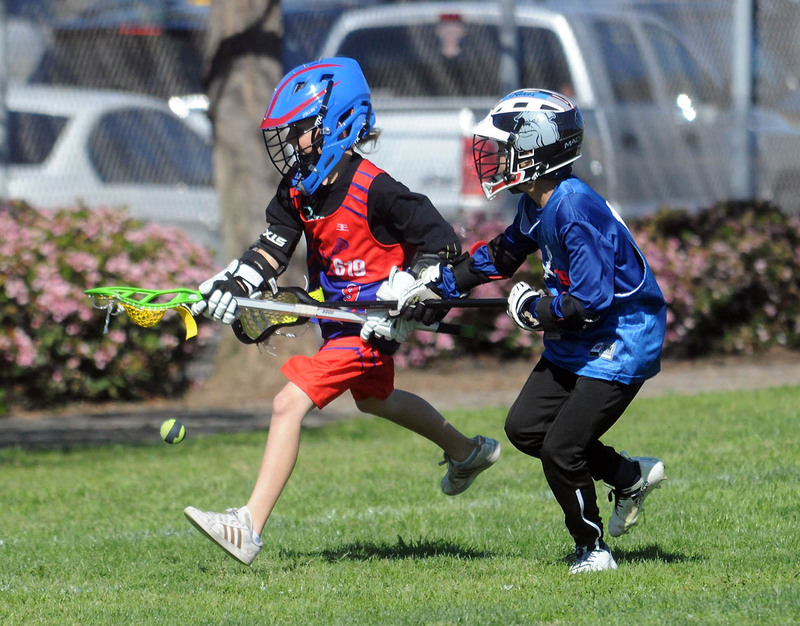 In semifinal match-ups, Hilltop Drive defeated Feaster, 8-0, while Hedenkamp edged Chula Vista Hills 6-5. 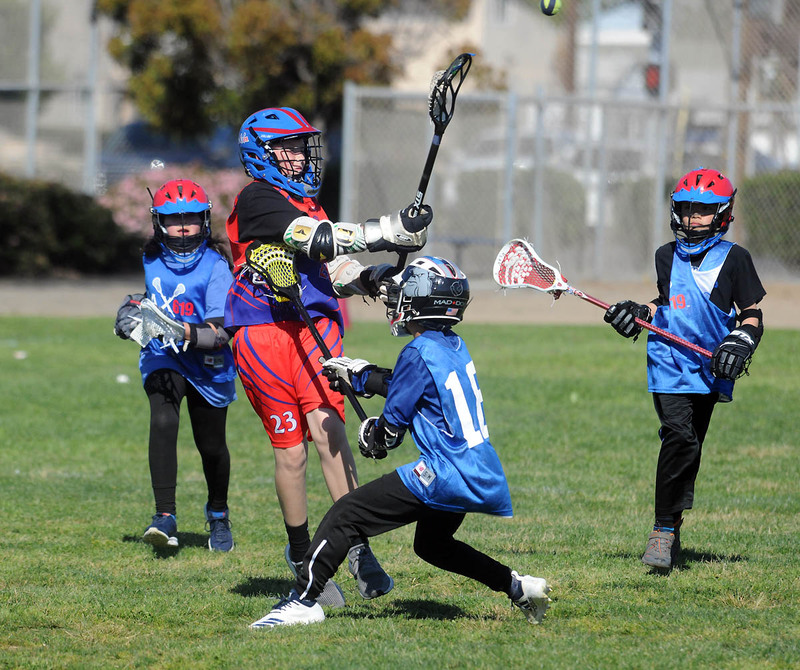 The championship game proved to be quite eventful as Hedenkamp handed Hilltop Drive its first loss of the season to ruin an otherwise perfect season with an 8-3 victory. 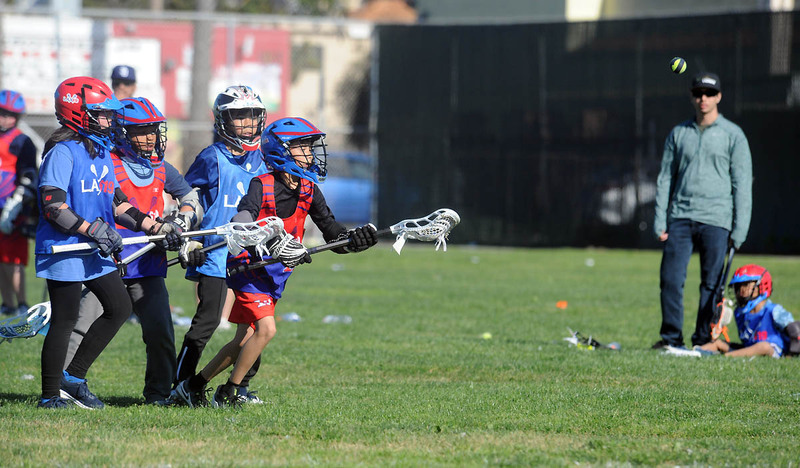 The number of participants included 48 children. 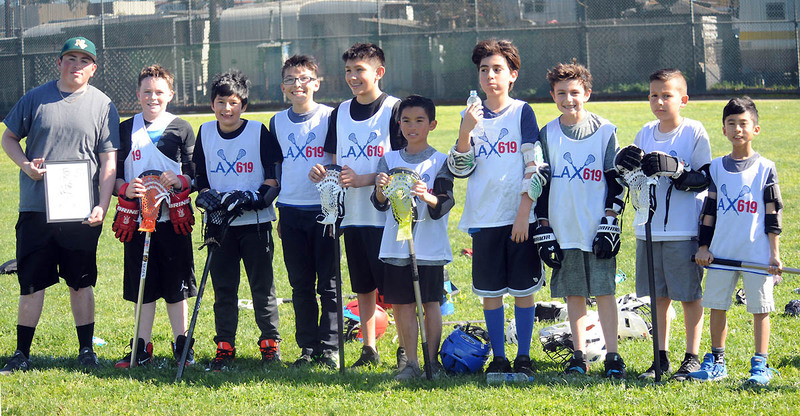 Having fun while learning a new sport was the key message delivered at the inaugural championship finals — and over the course of the season. 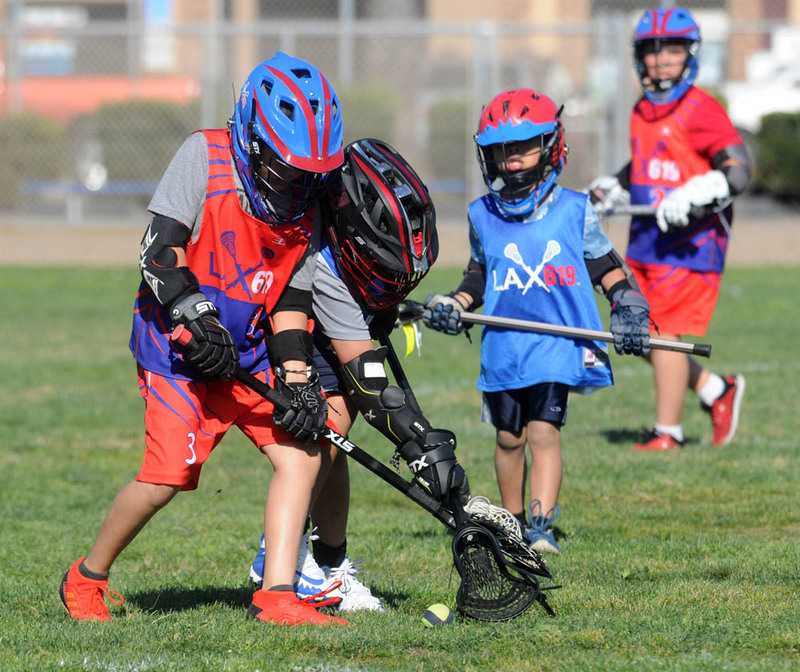 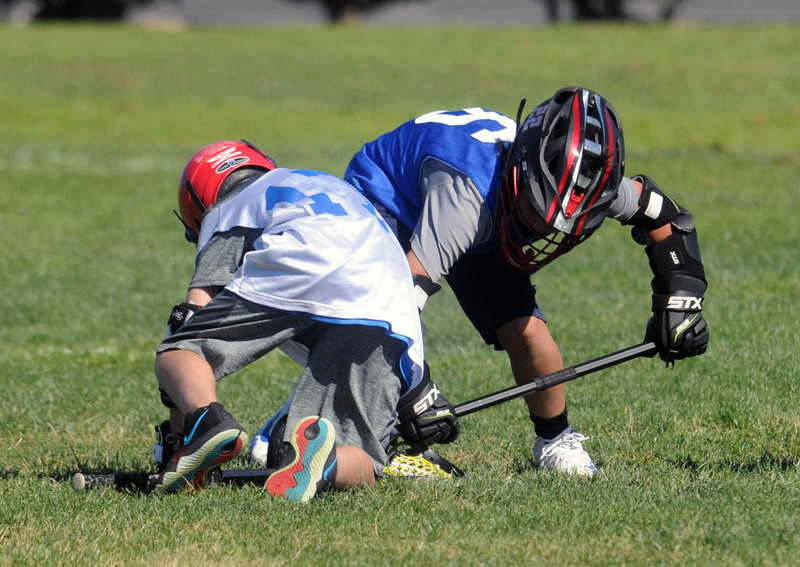 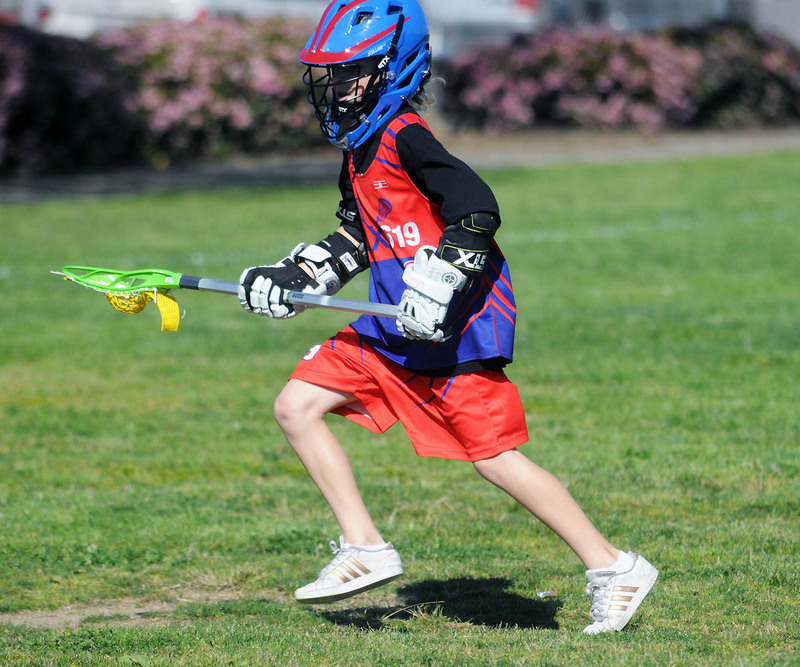 If you’ve ever watched a high school, college or even professional lacrosse game, it was easy to follow the strategy employed at the elementary school level as all levels employ the same skills. 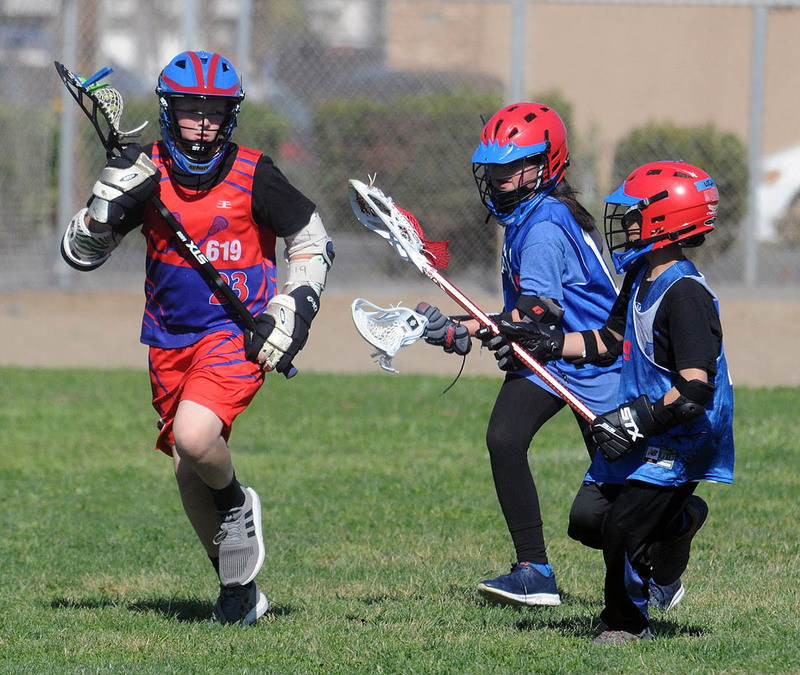 Teamwork and communication was especially important for the winning team as Hedenkamp competed with just six players, among them some of the shortest players among the four teams. 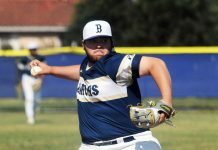 “Teamwork, shorter stints, getting kids on the field faster, giving kids time to rest and getting them back in,” explained Hedenkamp coach Steven Boudreaux, who played four years under Quigley at Olympian High School and is now attending Southwestern College. 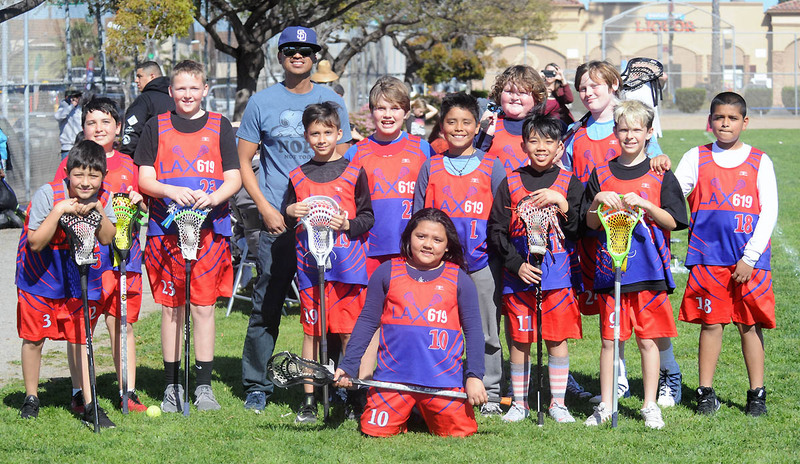 Elvene Alcos, a fifth grade teacher at Hilltop Drive who serves as Quigley’s assistant coach at Olympian, coached the school’s first-year team to a 6-0 regular season record. 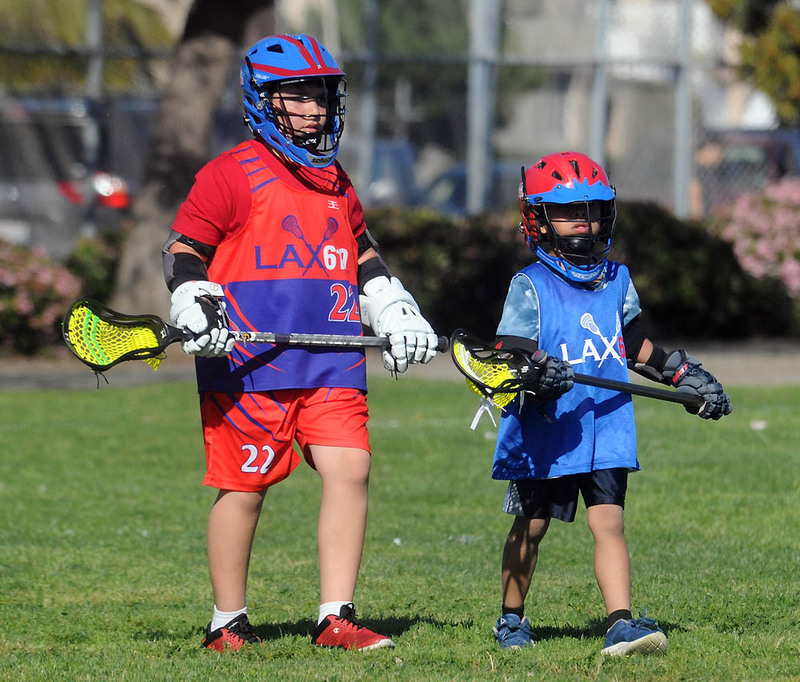 Alcos wanted to give something back to the program after his son played three years for Quigley at both Olympian and in Quigley’s LAX 619 club program. 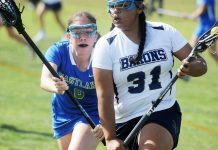 Quigley lauded the sportsmanship, hustle and effort of the participating teams above final scores. 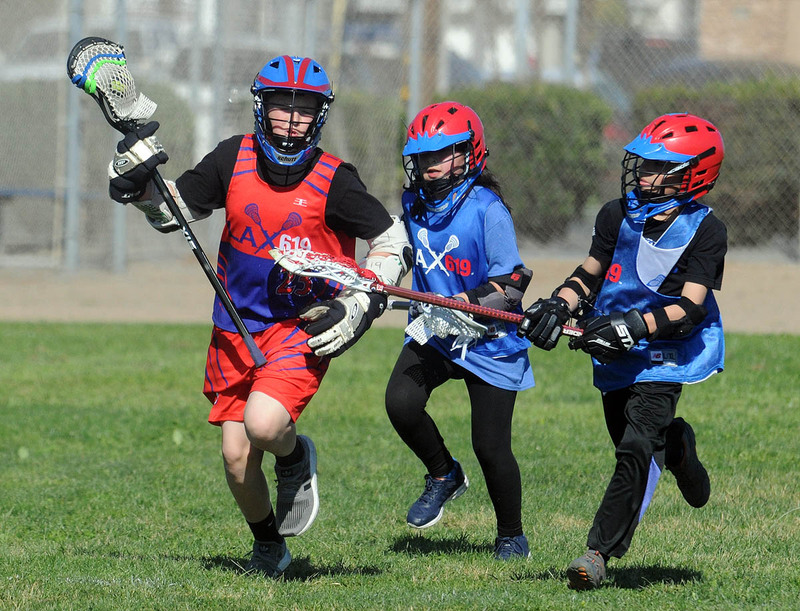 The first-year San Diego Seals continued their march to the National Lacrosse League playoffs by extending their current win streak to four games following Friday’s 13-12 squeaker over the defending league champion Saskatchewan Rush. 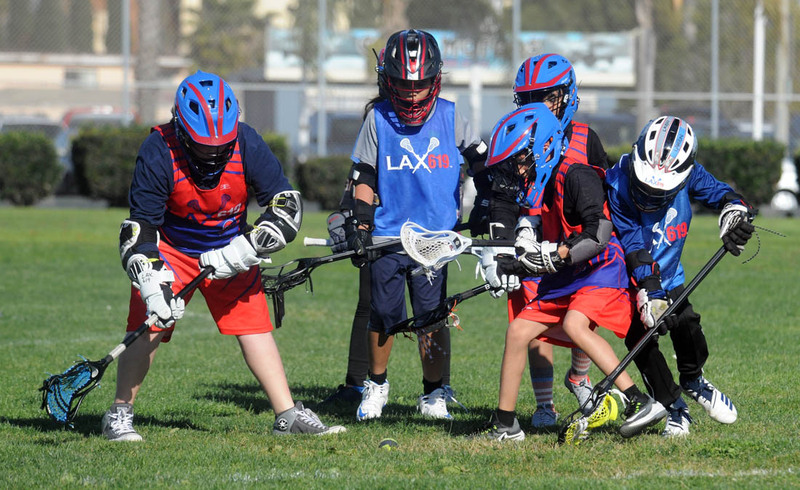 San Diego continues to surprise despite its status as an expansion team. 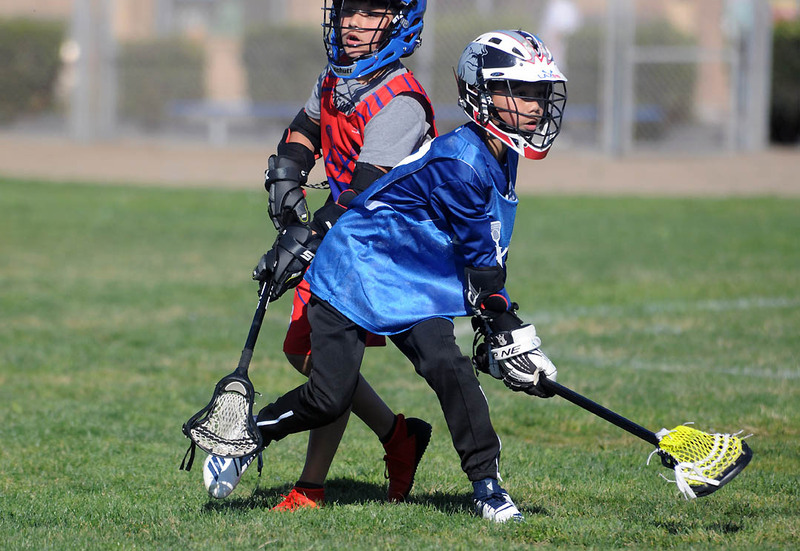 The Seals certainly surprised the Rush, which had administered a 16-12 defeat to San Diego during a Canadian road swing in January. 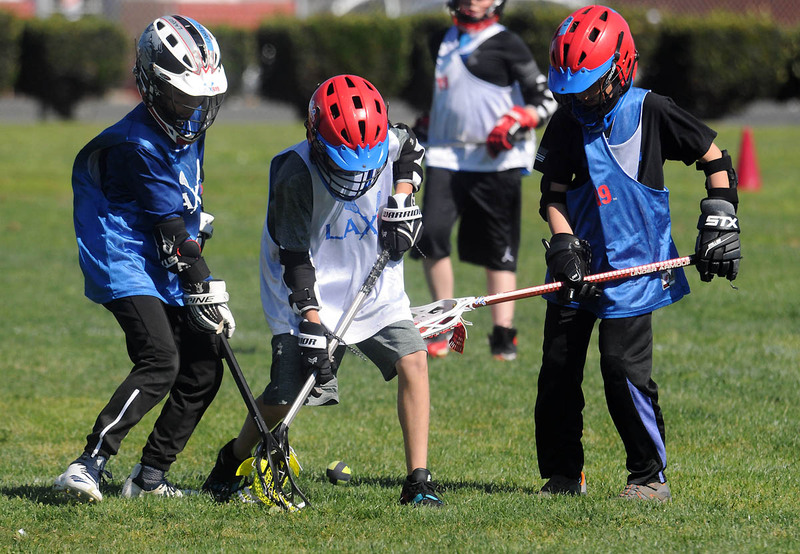 Since then, the Seals have solidified their position as a championship contender. 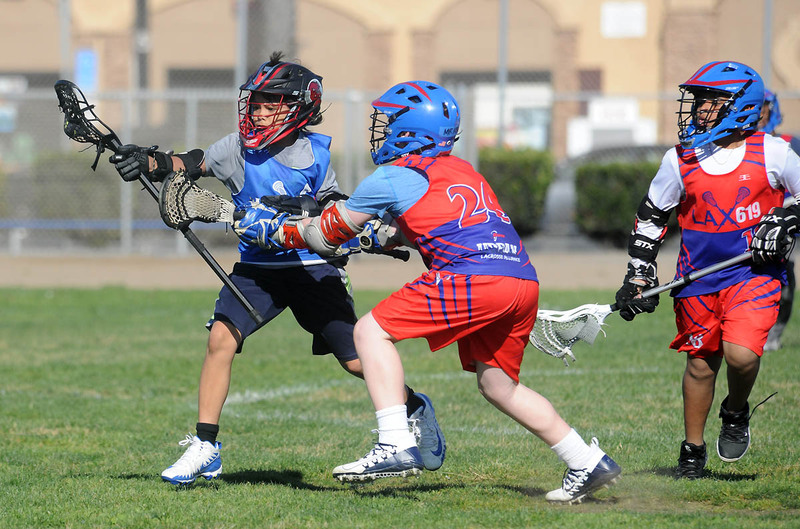 Friday’s win over the defending NLL champions has to send shockwaves across the 11-team league. 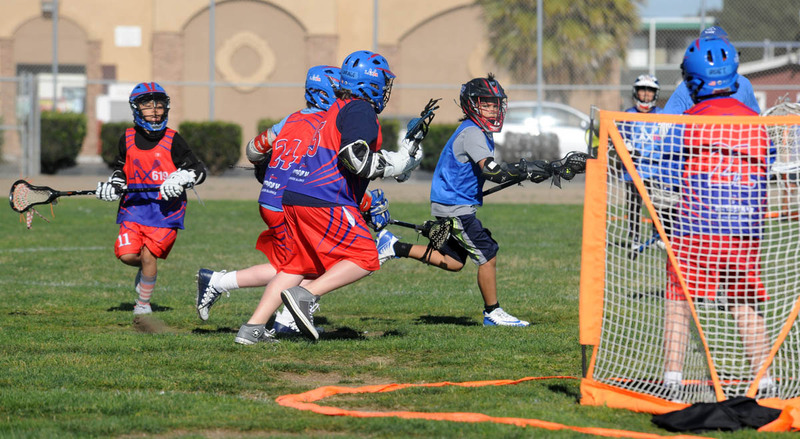 The Seals entered Friday’s spotlight match-up holding a one-game lead on the Rush in the Western Division standings. 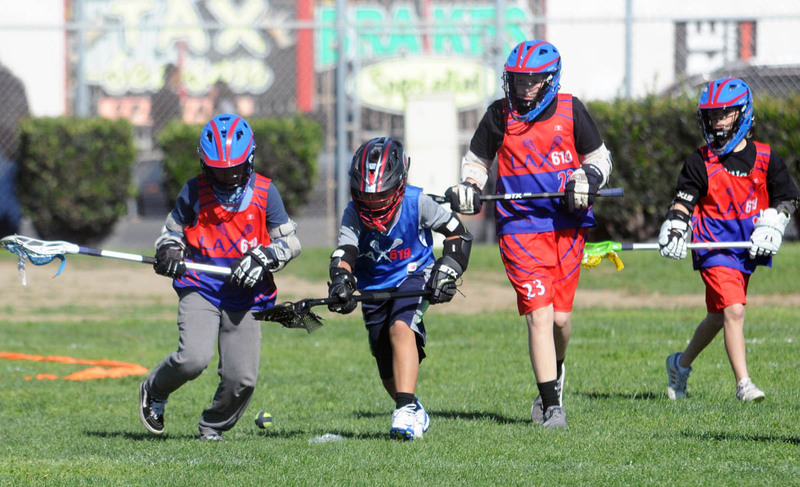 That lead is now two games after Friday’s key win. 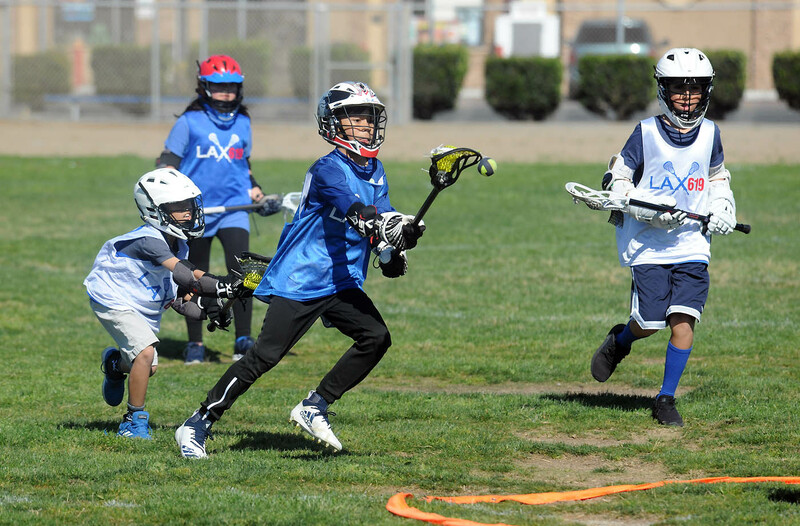 San Diego improves to 8-4 while Saskatchewan drops to 6-6 as the Seals inch ever closer to clinching a playoff berth in their inaugural season. 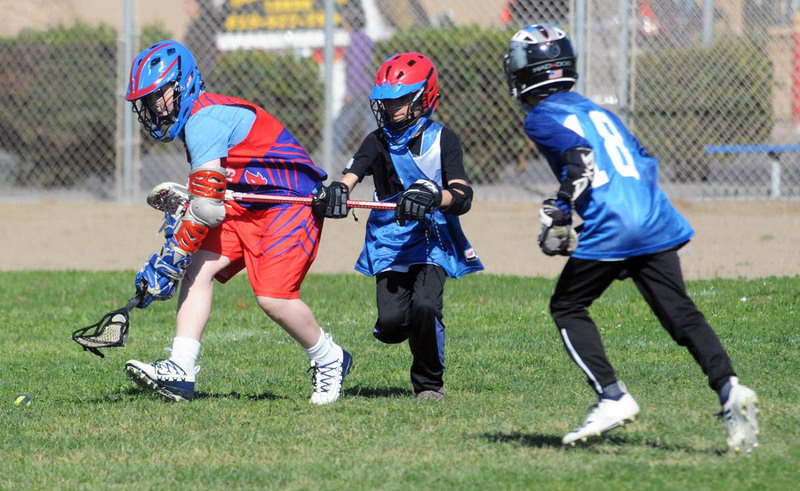 The Seals complete their three-game season series against the Rush with an April 12 home game. 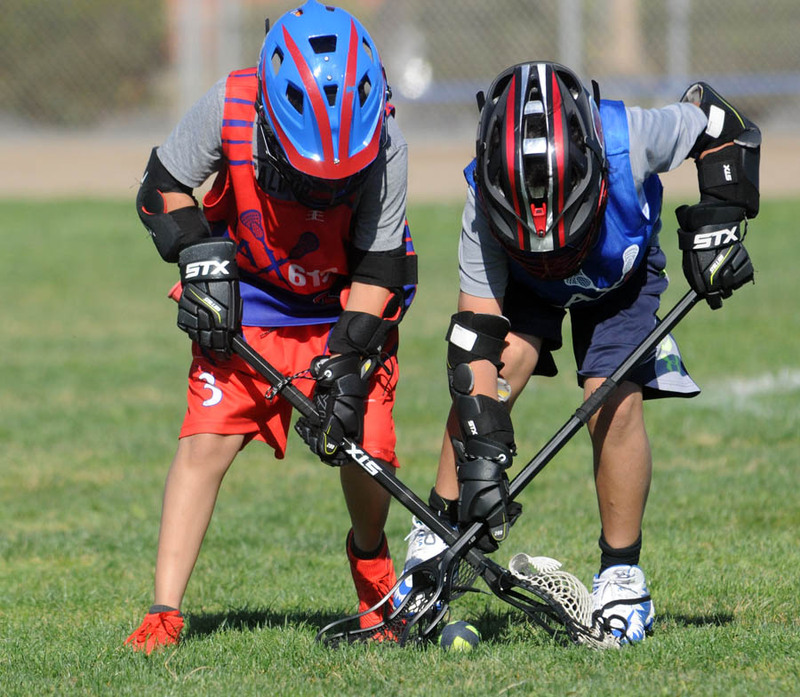 Prior to that, the San Diego team will take its four-game winning on a three-game road swing to Calgary, Duluth, Ga., and Uncasville, Conn., for matches against the Roughnecks, Swarm and New England Black Wolves, respectively. 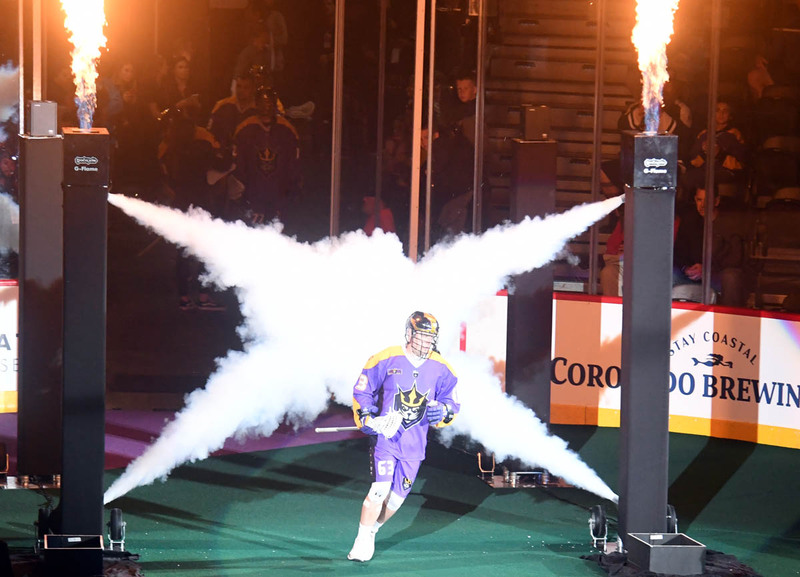 The 2019 NLL playoffs will feature the top four teams in each division earning a ticket to postseason play. 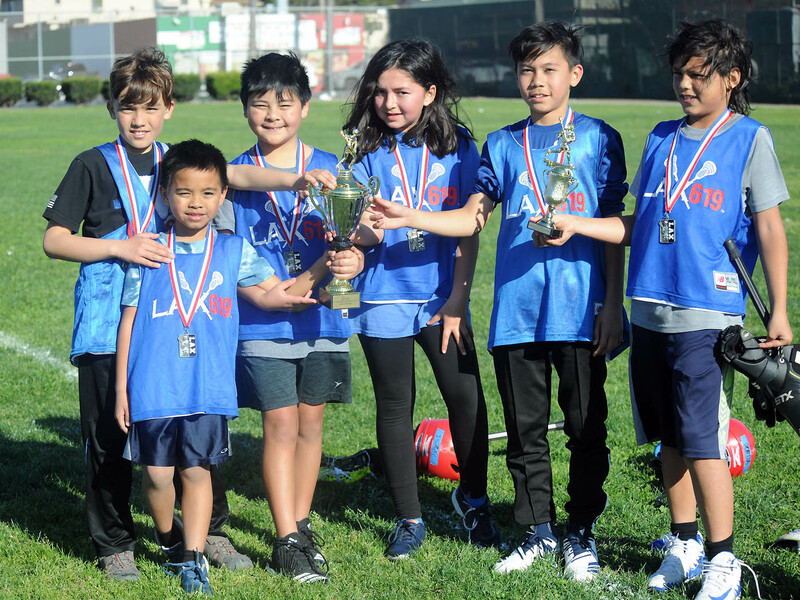 The regular season division champion will host the fourth-place team in its division while the second- and third-place teams will meet. 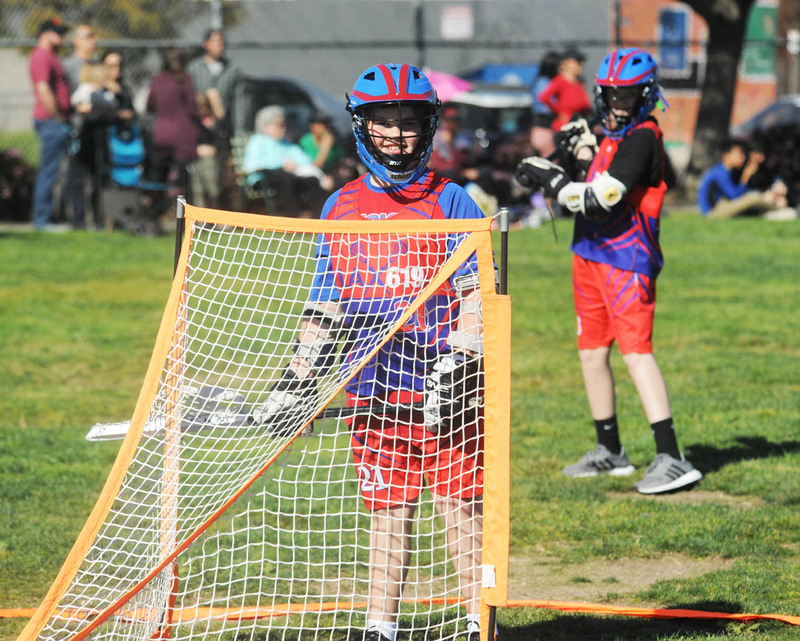 In both instances, the higher-seeded team will host the one-game playoff match. 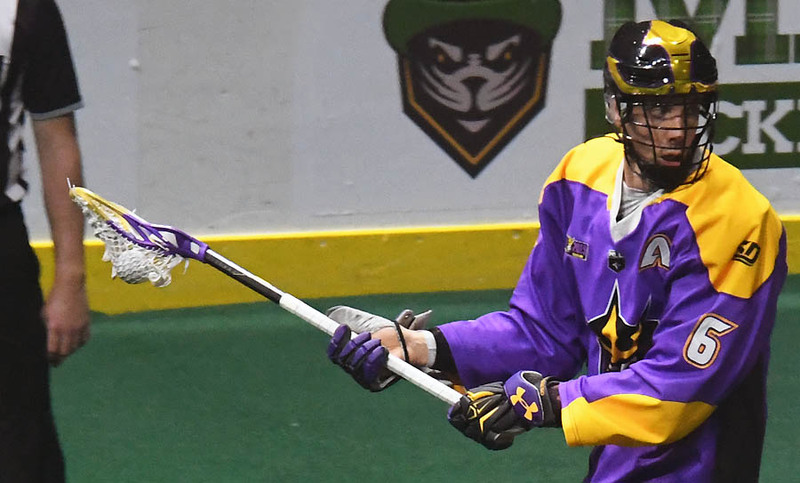 The two semifinal-round winners will meet in a one-game division final, with the division champions to meet in a best-of-three championship series to determine the 2019 NLL champion. 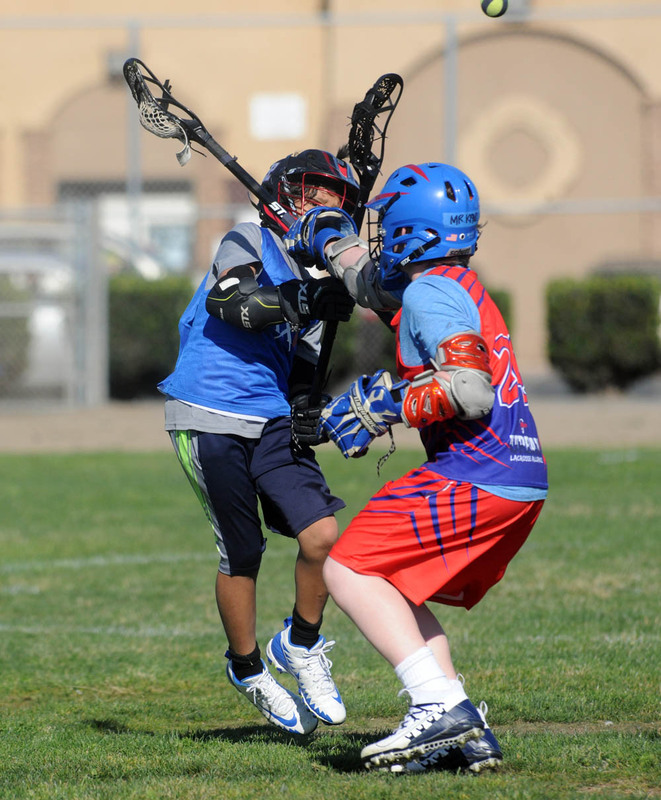 Hanging on to a one-goal lead, the Seals defense held the Rush scoreless for over six minutes to close out the game. 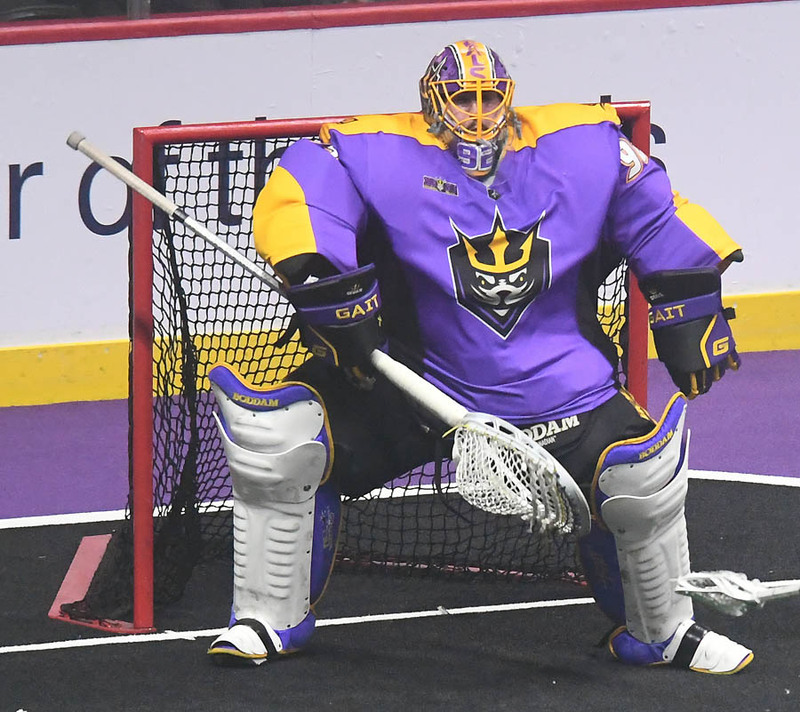 Seals goaltender Frank Scigliano stood tall between the pipes all night. 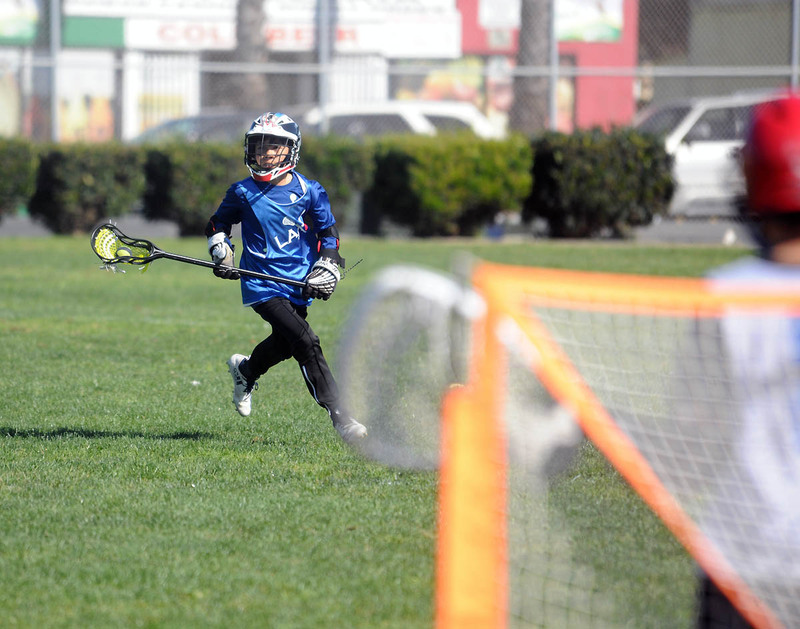 He stopped 39 shots on goal, including 12 in the fourth quarter. 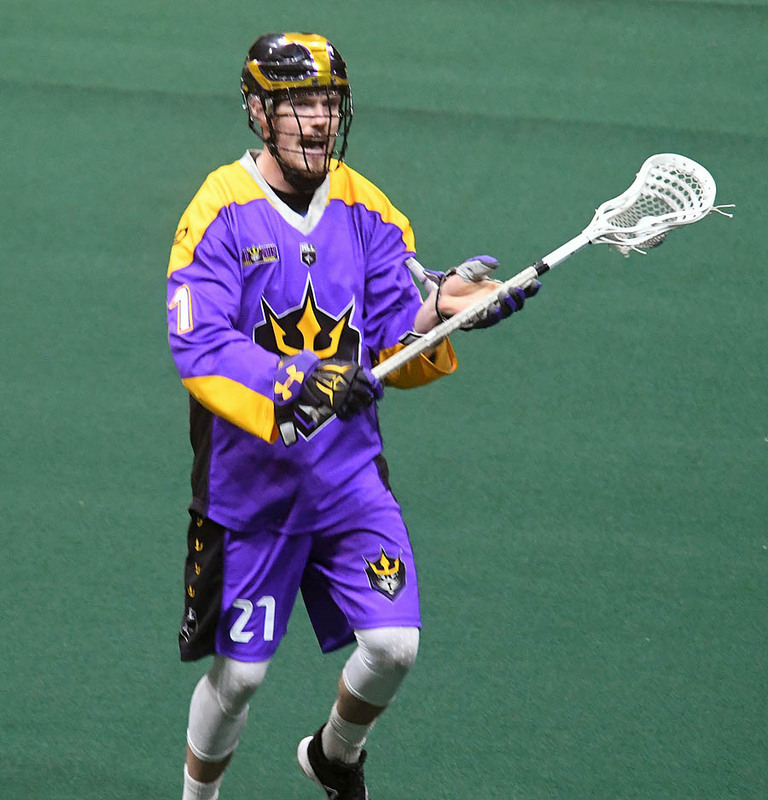 Forward Garrett Billings finished the night with 10 points (1 goal, 9 assists), while forward Kyle Buchanan added four goals and four assists in the win. 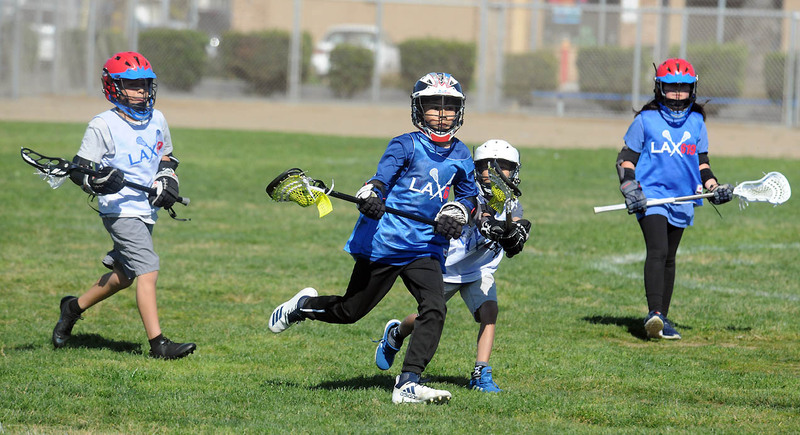 The Seals defensive unit was strong for an entire 60 minutes against a threatening Rush offense. 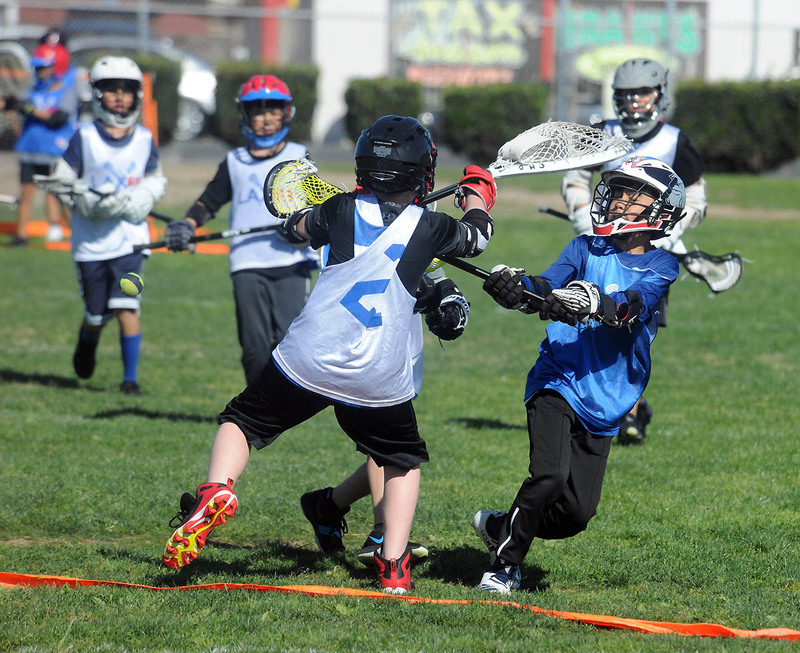 The Seals scored six goals in the final five minutes of their March 16 game against the visiting Philadelphia Wings to record a 13-11 come-from-behind victory in a match-up of fellow expansion teams. 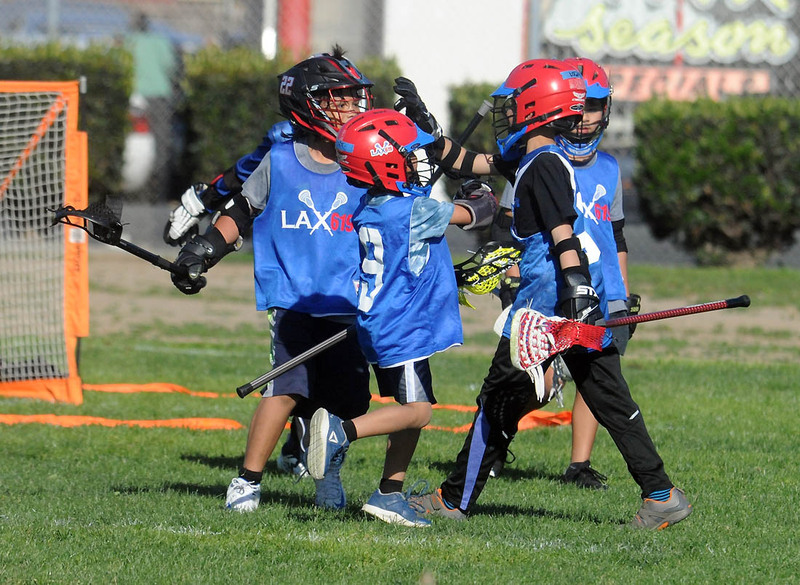 In a rollercoaster game, a six-goal run by the Wings diminished an early three-goal San Diego lead. 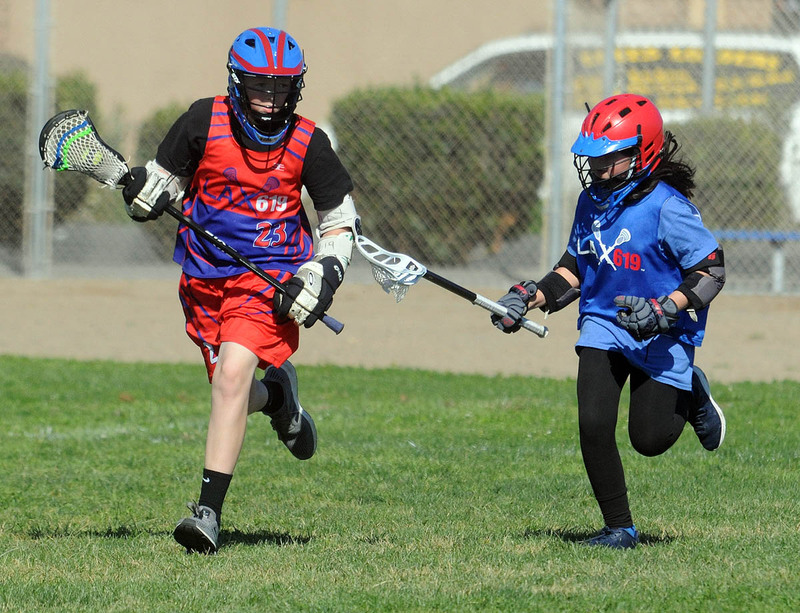 However, the Seals’ six goals in the fourth quarter were enough to post the comeback victory. 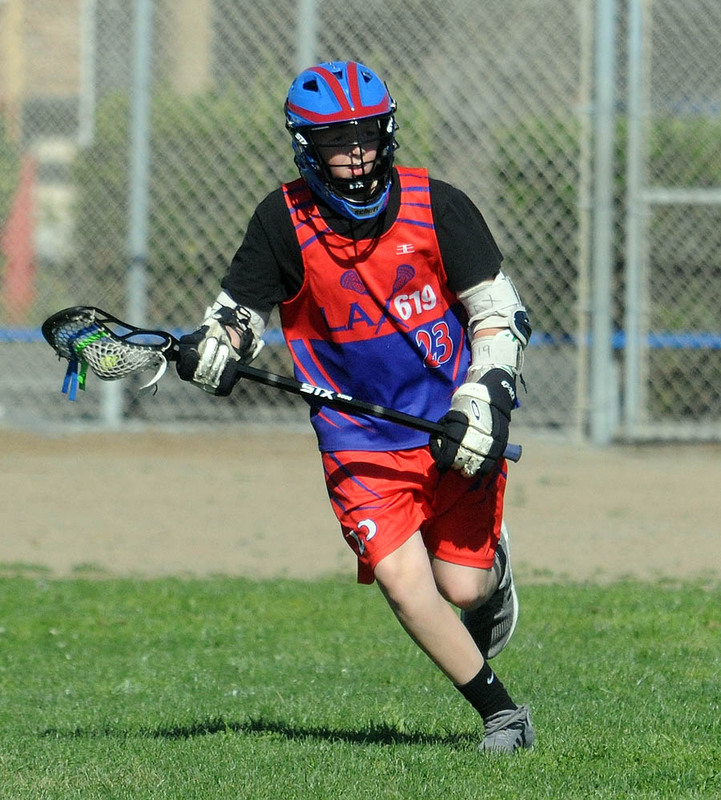 Veteran forward Dan Dawson scored five goals and added two assists. 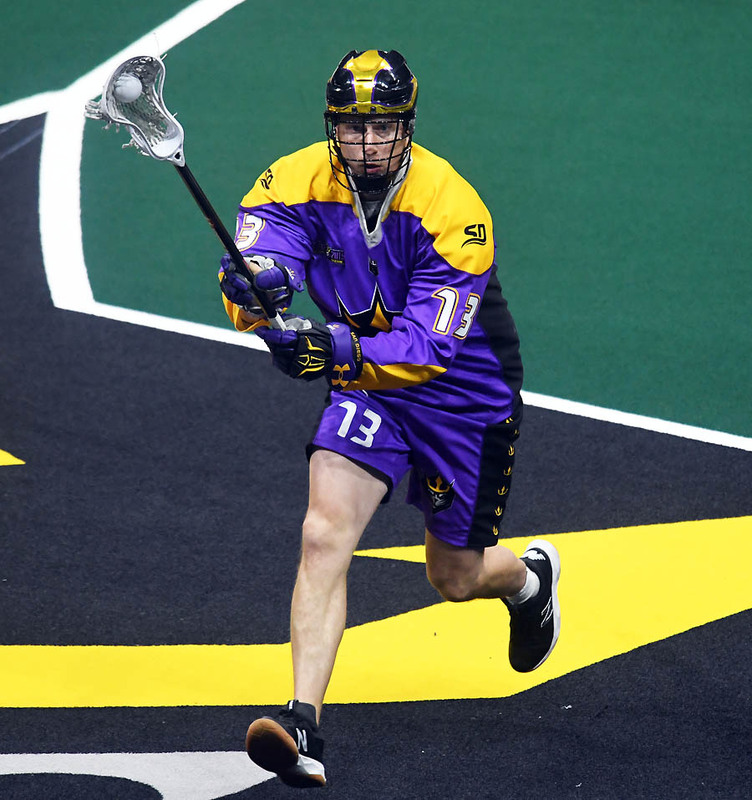 With his assist in the second quarter, Dawson sat alone in third place on the NLL all-time leaderboard in career assists (858). 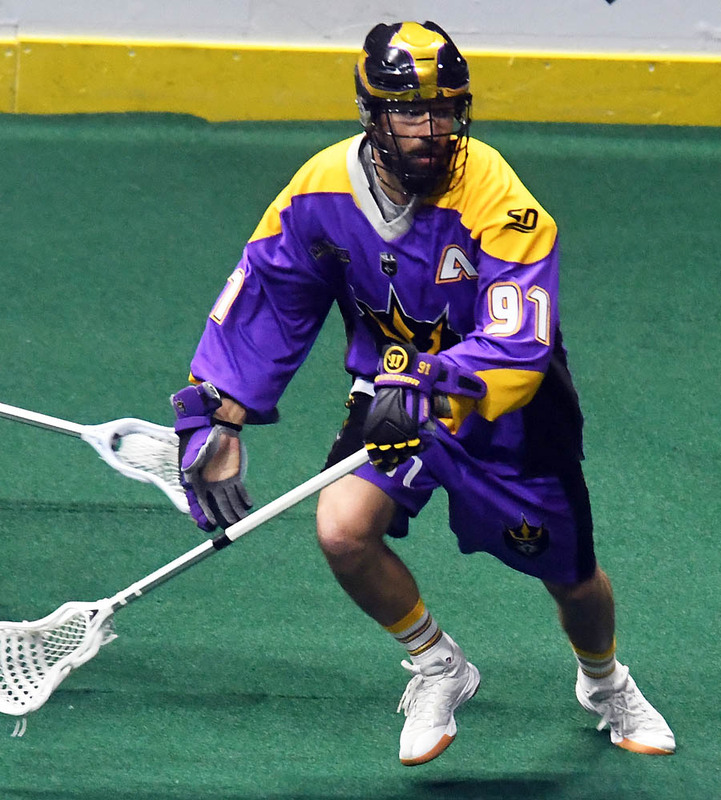 Billings finished the night with seven assists, while forward Casey Jackson added three goals and three assists to propel the Seals to the win. 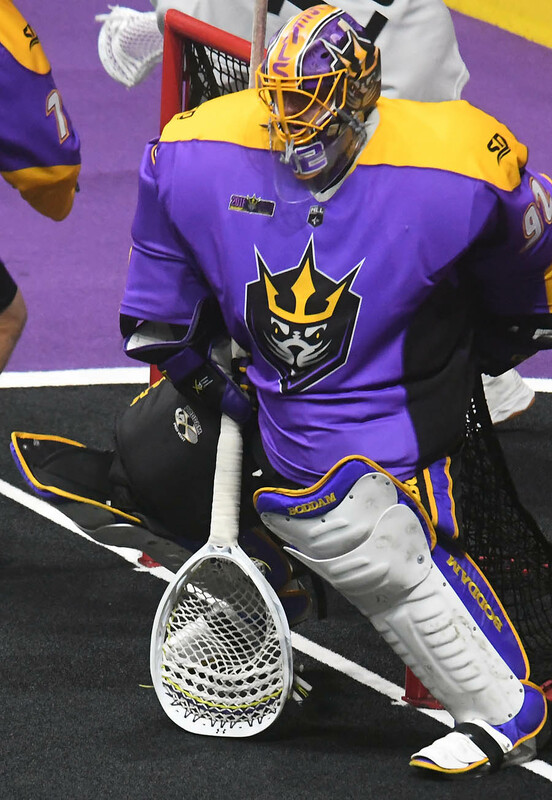 Scigliano stopped 34 shots in the game, including 21 in the first half. 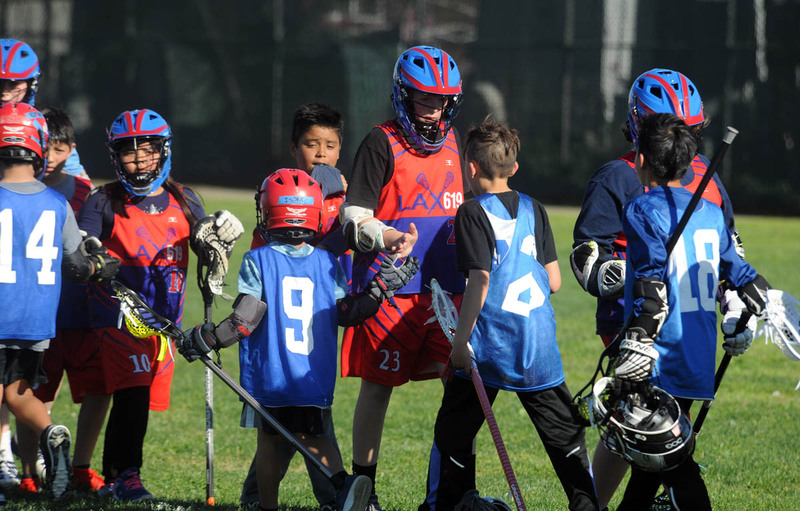 The Seals have averaged 8,807 fans through their opening five home games (seventh best in the league).